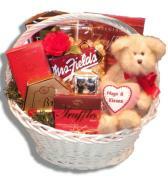 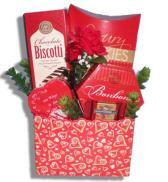 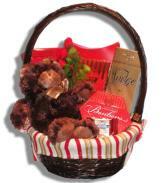 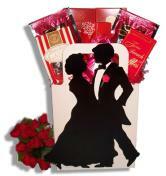 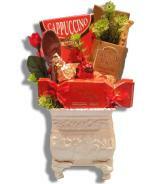 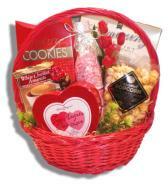 These gift baskets are great for couples of all ages... for anniversaries, birthdays, Valentine's Day or "just because". 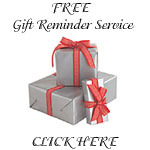 A definite way to say "you're special". 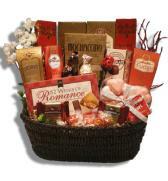 There is not just one special day for these baskets... romantic gift baskets are sent all year round for birthdays, anniversaries, engagements or just to say "I love you"
For anniversaries or weddings, a little romance goes a long way. 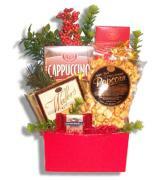 Add to that some scrumptuous chocolates and you're all set.